Savvy business owners know it is better to “win” on search engines rather than pay for top placement. Why? The reason is nearly 40 percent of search engine users choose the No. 1 match in the search results! About 4 percent of users click on the No. 1 sponsored match. You do the math. We’re talking 10x the traffic for the organic search. People have learned to trust search engines to provide content that is unbiased Internet information. If you win more website traffic on a search engine for one of your frequently-searched phases, the momentum of your business can be changed. Using a Cincinnati SEO expert will give you an even greater edge. Search engines include, AltaVista, Inktomi Google, AllTheWeb, MSN, Teoma and others). Directories include Yahoo, Open Directory, LookSmart, and others. Some portals are AOL, Lycos, Netscape, HotBot, iWon, Excite and WebCrawler. Simply stated: Search engines want content-optimized web pages and popularity. The important facets of a directory are the description, title, and url, plus the evaluation of the editor for your site. For portals, the key is winning on the directory or search engine where they get their results. Many get results from Google, such as AOL, Netscape and iWon. Lycos receives its results from AllTheWeb.com. AskJeeves receives results from Teoma. WebCrawler, HotBot and Excite get results from the pay-per click search engine Overture. Quality does matter on your website. The quality of your site affects the editor’s evaluation of your submission. If you want more website traffic, you have to follow the standards of good Cincinnati SEO practices. Use quality content. What we really mean by quality is utility or usefulness. Great websites are reviewed positively and could even get extra credit in the rankings by being selected for the “editor’s choice” designation. 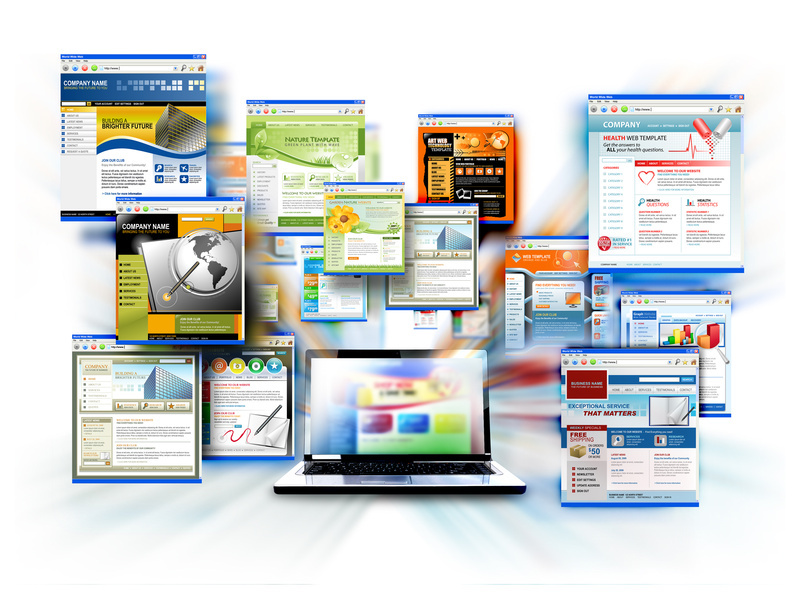 What is important in optimizing a web site? Unfortunately for business owners, designing a web site and doing search engine optimization Cincinnati are usually two different things. Title – SEO firms trying to get you more website traffic know the title is a very important factor in your site’s eventual search engine ranking. Since directory search engines (like Yahoo) only search through the title, url and description you submit, using important keywords in your title is critical. However, it is not always easy. Description – The description is very important factor, too. Your description must speak to the search engine user in a convincing way. Content – For search engines that index your page using bots, such as Inktomi, AltaVista and Google, a critical factor is content. A great example of a web page with good content would be an encyclopedia page. Content must be focused, brief and internally consistent. Popularity – Popularity describes Google’s measurement of your site’s importance to the web community. It figures in the number, type and quality of web pages including links back to your page. Optimization – Cincinnati Search Engine Optimization policies focus on creating the highest quality website including the perfect url, carefully honed titles and descriptions, focused content, and many websites linked back to your website. Cincinnati SEO is analyzing your site to figure out what phrases and keywords you people are searching for, analyzing the competition to see what they are winning and why, and then adjusting your page to help you win for specific keyword searches. Chuck Caine is the founder of Joint Effort Marketing and brings 30 years of marketing experience to the table.